Frieda Steurs is a full professor at the KU Leuven, Faculty of Arts, campus Antwerpen. She works in the field of terminology, language technology, specialized translation and multilingual document management. She is a member of the research group Quantitative Lexicology and Variation Linguistics (QLVL). Her research includes projects with industrial partners and public institutions. She is the founder and former president of NL-TERM, the Dutch terminology association for both the Netherlands and Flanders. 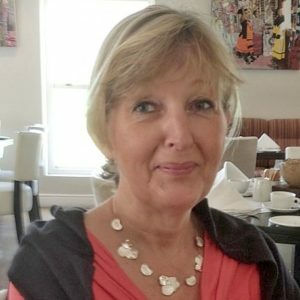 She is also head of the ISO TC/37 standardization committee for Flanders and the Netherlands and the president of TermNet, the International Network for Terminology (Vienna). Since 2016, she hs been the head of research of the INT, the Dutch Language Institute in Leiden. In this capacity, she is responsible for the collection, development and hosting of all digital language resources for the Dutch language. The INT is the CLARIN centre for Flanders, Belgium. We regret to announce that Ivan Titov will be unable to attend. 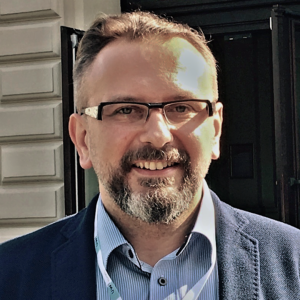 Ivan Titov is an Associate Professor at the University of Amsterdam, and about to start as a Reader at the Institute for Language, Cognition and Computation of the University of Edinburgh. 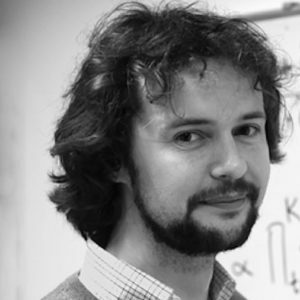 He is the recipient of an ERC Starting Grant on Semantic Analysis (2015), Dutch Personal Grant VIDI (2015) and the Google Focused Research Award on Natural Language Understanding. His main research interests are in statistical modeling for natural language processing (including semantic and syntactic parsing, discourse modelling, knowledge extraction and question answering). He is an action editor for Transactions of ACL, Journal of Machine Learning Research (JMLR), an editorial board member for Journal for AI research (JAIR). He has also served as an area chair for ACL, EMNLP, NIPS, ICLR, EACL, a PC chair for *SEM, and an advisory board member of the European Association for Computational Linguistics. 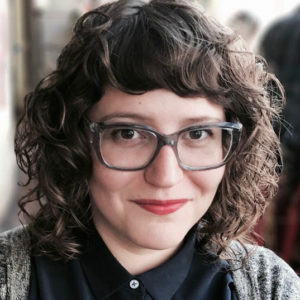 Jane Solomon is a lexicographer based in Oakland, CA. She spends her days writing definitions and working on various projects for Dictionary.com. In the past, she’s worked with other dictionary publishers including Cambridge, HarperCollins, Oxford, and Scholastic. Jane is a coauthor of “Among the New Words”, a quarterly article in the journal American Speech. She is also part of the Unicode Emoji Subcommittee, the group that votes on what new emoji pop up on our devices. In her free time, Jane enjoys researching emerging slang and writing about it on her blog Lexical Items. Dr. Paweł Rutkowski, aged 38, the creator and head of the Section for Sign Linguistics at the University of Warsaw, is a general linguist and a specialist in the field of syntax of natural languages, carrying out research on Polish Sign Language (polski język migowy — PJM). He is the author of more than one hundred academic publications and textbooks, including several dozen papers published internationally. He has been awarded a number of prizes, grants and scholarships by such institutions as the Foundation for Polish Science, Polish Ministry of Science and Higher Education, National Science Centre, Poland, Polish–U.S. Fulbright Commission, Kosciuszko Foundation and DAAD. He has made long-term research visits to the USA (Yale University, Wayne State University) and to leading European universities (Oxford, Madrid, Potsdam). Dr. Rutkowski’s main research goal in the last five years has been to conduct an extensive corpus-based investigation into the grammar and lexicon of PJM. His team is compiling the first-ever large-scale corpus of PJM. The underlying idea is to gather video data consisting of elicited and spontaneous sign language utterances, produced by signers who either have deaf parents or have used PJM since early school age. 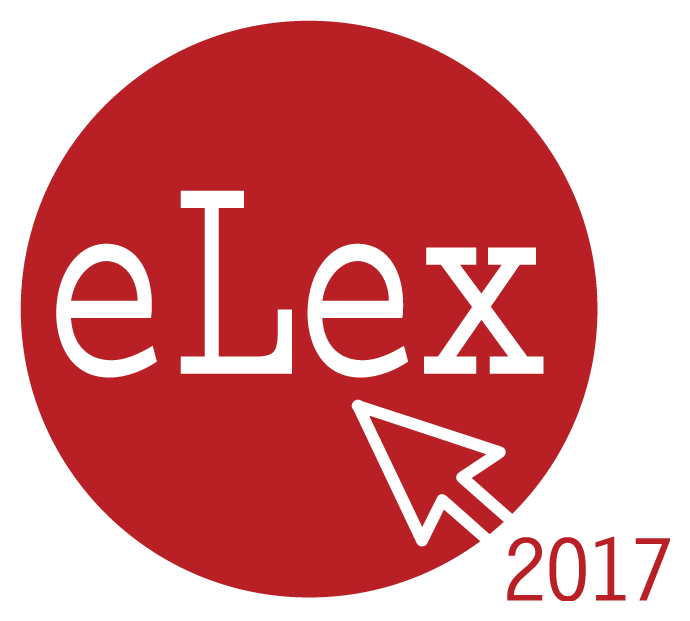 The results of this corpus project were used as the empirical basis for the Corpus-based Dictionary of Polish Sign Language, the first dictionary of that language prepared in compliance with modern lexicographical standards. The dictionary is an open-access publication, available freely at the following address: www.slownikpjm.uw.edu.pl/en/. Dr. Rutkowski is the winner of the Adam Kilgarriff Prize. Ben Zimmer is a linguist, lexicographer, and all-around word nut. He is the language columnist for The Wall Street Journal and former columnist for The Boston Globe and The New York Times Magazine. Zimmer has worked as the executive editor of Vocabulary.com and the Visual Thesaurus. He was also editor for American dictionaries at Oxford University Press and a consultant to the Oxford English Dictionary. His writing about language has appeared in The Atlantic, The New York Times Book Review, Forbes, and Slate. He has been interviewed widely about words and language on radio and television. 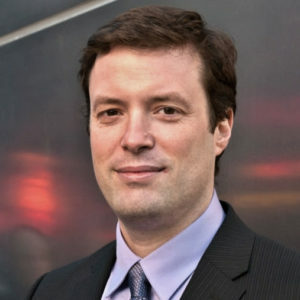 Zimmer studied linguistics as an undergraduate at Yale University and linguistic anthropology as a graduate student at the University of Chicago. He conducted linguistic fieldwork in Indonesia, and taught courses on language and culture at UCLA, Kenyon College, and Rutgers University. In 2005, as a research associate at the University of Pennsylvania’s Institute for Research in Cognitive Science, he began contributing to Language Log, a group blog on language and linguistics. Zimmer is the Chair of the New Words Committee of the American Dialect Society and has served on the society’s Executive Council. He organizes the selection of the ADS Word of the Year at the society’s annual conference and edits the quarterly feature “Among the New Words” for the journal American Speech. He is also active in the Dictionary Society of North America. Zimmer was awarded the Linguistic Society of America’s first ever Linguistics Journalism Award in 2015. In 2016, he was the recipient of a Poynter Fellowship in Journalism at Yale University.